We’ve often discussed the scourge of distracted driving in America, brought on in large part due to the use of smartphones and leading to a significant spike in vehicle accidents, injuries and deaths. That in turn has led to a jump in both commercial and personal auto insurance pricing. 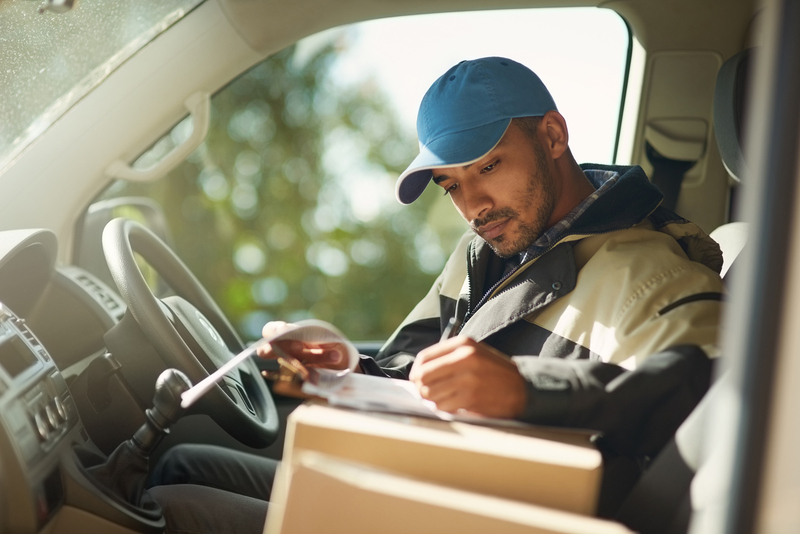 The risk for businesses is even greater as a careless driving employee can result in a substantial liability claim, particularly if a third party is injured. If one of your drivers is found to have been engaged in distracted driving, any judgment or settlement for a personal injury could easily cost more than $1 million. While you can hold meetings about the dangers of distracted driving and what your driving employees can do to reduce the chances of crashing, in the end it comes down to trusting that they will do the right thing. So what can you do? We suggest a holistic approach to the issue. Your policy should also specify the consequences and any disciplinary action for breaking the rules. You should maintain records of these policies. This is of utmost importance if one of your employees is in an accident and accused of negligence. Your policy and proof of training can protect your organization. Many companies are installing GPS tracking devices in their vehicles so they can receive real-time information about a vehicle’s location and rate of speed. This gives you valuable insight into any dangerous habits your drivers may be engaging in. You can also install technologies that will block cell phone signals while the vehicle is moving.